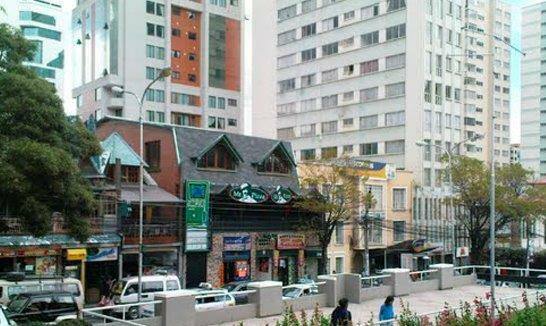 Located in the center of La Paz, Camino Real Aparthotel is close to the main tourist attractions of the city. It combines the comforts of our location and the exploration of one of the highest cities in the world that has different activities and tourist places to offer. Backbone avenue that connects with the highway to get to the airport and leads to Mariscal Santa Cruz Avenue. It spans from the height of the Brewery (CBN) to the clock of Perez Velasco. During rush-hour it presents congested traffic. It brings together a number of businesses, including restaurants, photography centers, pharmacies, hardware stores and other stores. When different social sectors mobilize, this avenue is a mandatory passage way. 25 to 35 minutes by taxi, according to traffic. 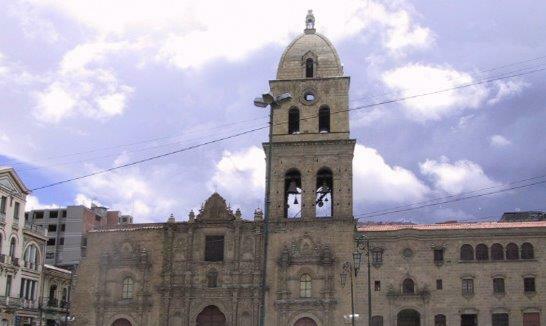 The Church of San Francisco is a Catholic Basilica dating back to the pre-colonial era, in the so-called baroque mestizo style, located in the heart of the old city center. Its construction began in August 1549 and concluded 32 years later in 1581. In 1608 and 1612 it collapsed as a result of a snowfall of considerable proportions and 120 years later the construction of the present basilica we see today began; it took 140 more years to build. 15 to 30 minutes by taxi, according to traffic. 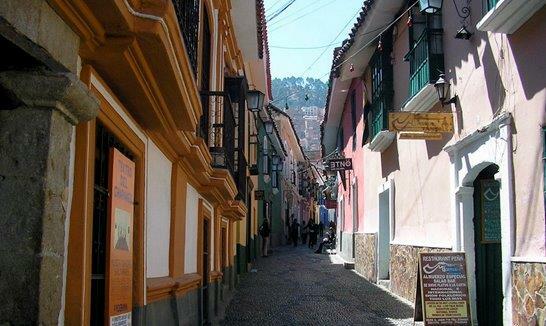 It is one of the most touristy streets of the city, picturesque and a must for those who visit La Paz. Here you can find handcrafts, woven garments in alpaca and vicuña wool, gold or silver jewelry, handmade Tarabuco fabrics (aguayos), from Northern Potosí and Lake Titicaca, leather goods, souvenirs and others. 15 to 25 minutes by taxi, according to traffic. Located between the streets Santa Cruz, Illampu, Linares and Sagárnaga, the Witches’ Market is a place where you can find amulets, healing and protective plants, natural remedies, protective elements for houses, help in finances, love, among others; hand in hand with Andean Cosmo vision and the myths or legends that are behind the tradition of ancestral peoples. 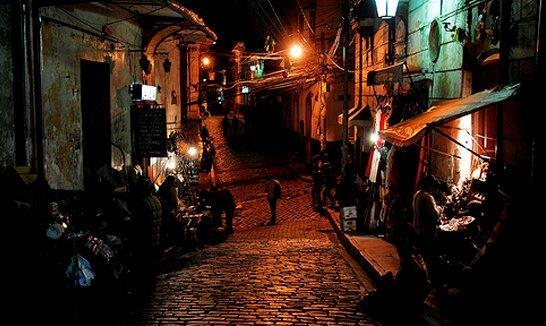 It dates back to colonial times and is considered one of the most beautiful streets in the city. It hosts a large number of iconic museums that are part of local history. There are traditional folk entertainment venues (or peñas) as well as small bars. To date, the houses on the street have been refurbished and have a colorful and striking exterior appearance. 15 to 35 minutes by taxi, according to traffic. The Bus Terminal was designed by Alexandre Gustave Eiffel, creator of the Eiffel Tower in Paris and today such is considered an architectural and cultural heritage. 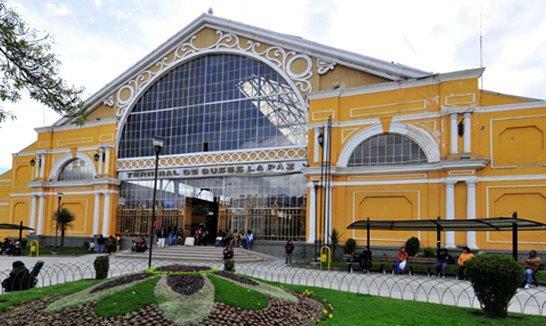 In its time it operated as a Train Station, but today it functions as a Bus Terminal. Through this the city manages to communicate by road with the remaining 8 departments of the country. It also offers travel to countries such as Chile, Peru, Argentina, among others. 25 to 40 minutes by taxi, according to traffic. 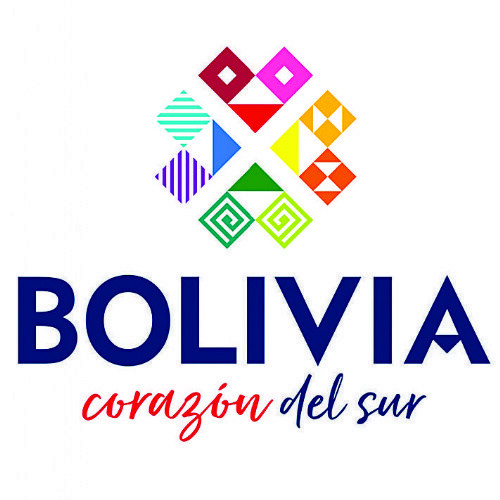 Located in the heart of the city, it is the center of political power of the Plurinational State of Bolivia. It is also known as Kilometer 0. Its name was chosen in honor of Pedro Domingo Murillo, precursor of Bolivian independence. It was built in 1548, 10 years after the foundation of the city. The design obeyed the ordinance of Spanish cities, with symmetrical and rectangular blocks of equal dimensions. 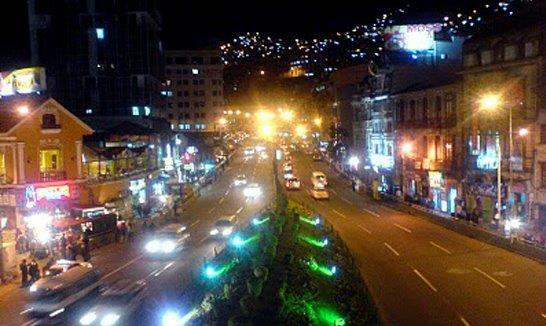 Within the urban center, Av. Camacho was constructed in 1940, when Bolivia and almost all Latin America lived the cusp moment of modernity. It is home to a large number of banks and public institutions, so it is described as a small Wall Street. There, most of the city's financial transactions are carried out. 10 to 15 minutes by taxi, according to traffic. 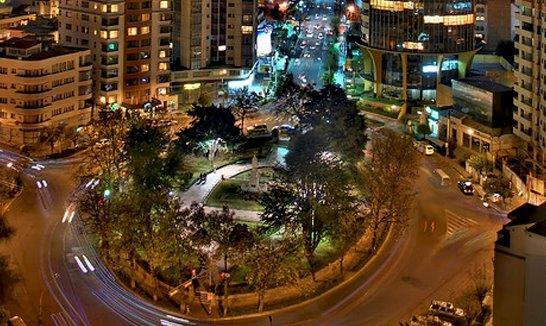 It is located on the main road of the city known as Avenida 16 de Julio on the east side and Avenida del Estudiante on the west side. 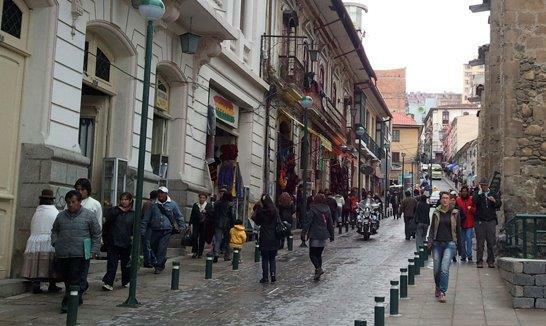 This boardwalk or paseo has been characterized to be part of the daily life of La Paz. A public space where location and tradition bring together many people. 10 to 20 minutes by taxi, according to traffic. A few steps away from Camino Real Aparthotel; it is a recreational plaza where you will find green spaces to stroll or relax. It serves as a meeting point for many students, friends, colleagues or couples. 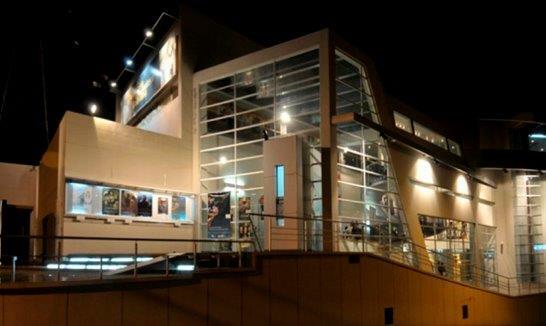 With renovated and modern infrastructure, Cinemateca Boliviana allows you to enjoy alternative and commercial cinema; it is located in mid-Sopocachi, a few steps away from Camino Real Aparthotel. 2 to 5 minutes by taxi, according to traffic. 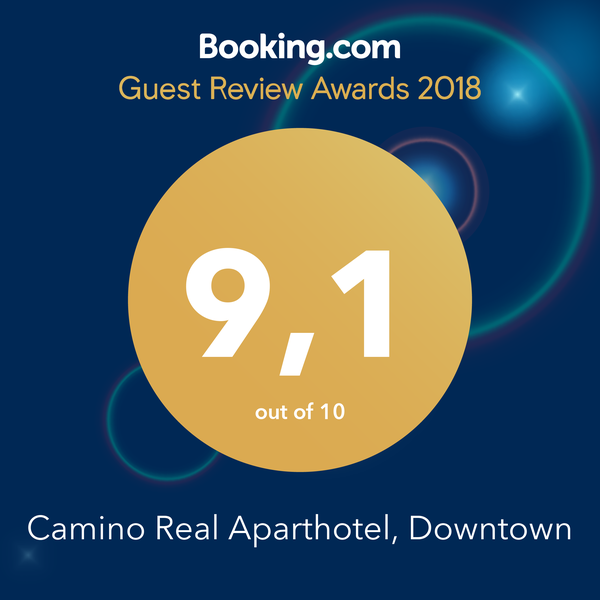 Located a few blocks away from Camino Real Aparthotel, it connects with 3 major roads: Avenida Arce, and Pedro Salazar and Chichas streets. It is surrounded by a series of buildings and real estate. 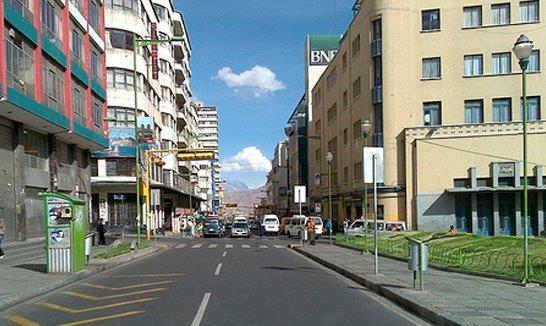 It is also a stopping point for the Panoramic Tourist Bus that invites both Bolivian and foreign people to visit La Paz through a full tour of the city. 5 to 10 minutes by taxi, according to traffic. 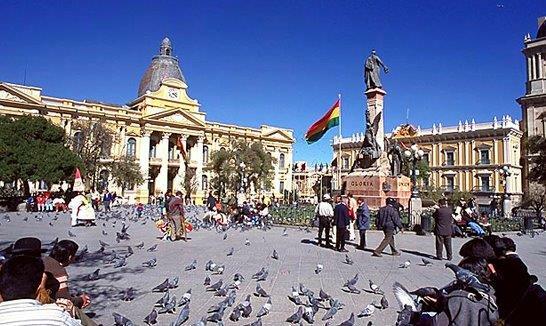 Dedicated to Bolivian hero, Eduardo Abaroa, who fought valiantly in the War of the Pacific, this square serves today as a meeting point and sometimes a center for civic and popular acts. The square is extensive and there are a number of restaurants that surround it. You can also find some financial institutions, as well as pharmacies and ice cream parlors. 8 to 15 minutes by taxi, according to traffic. 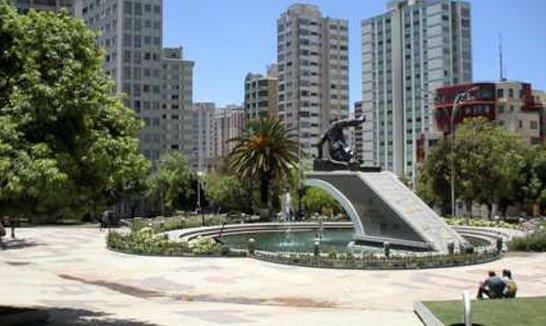 It is located at the end of Paseo del Prado, in a roundabout with palm trees and gardens. 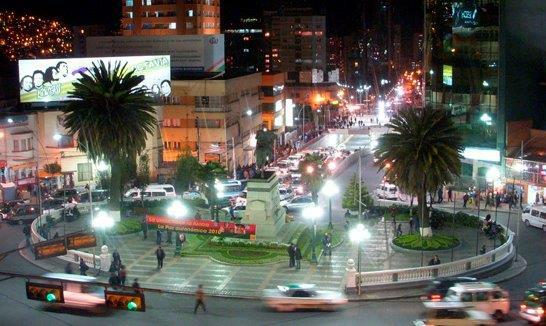 In the center you can see the monument to Mariscal de Ayacucho Antonio José de Sucre, founder of the Republic of Bolivia. Due to its location, it is an important landmark for the city and its inhabitants. 8 to 10 minutes by taxi, according to traffic. Built in 1948 and designed by architect Emilio Villanueva. The Universidad Mayor de San Andres or better known as UMSA, is located in the Plaza del Bicentenario. 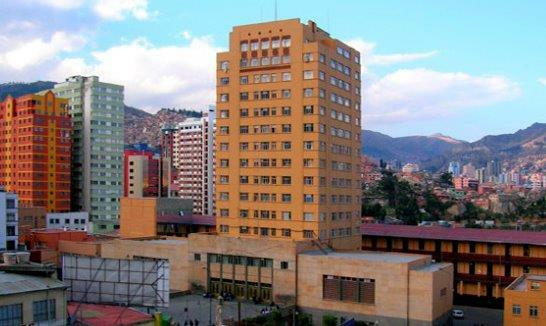 It is one of the most prestigious houses of higher studies in the country, an emblem of La Paz and national education. 7 to 15 minutes by taxi, according to traffic. 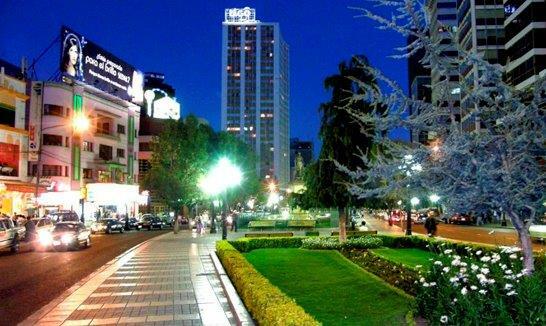 This avenue and its surrounding streets are home to a large number of international and national restaurants. If you enjoy good food this is a must-do, in order to experience different flavors. 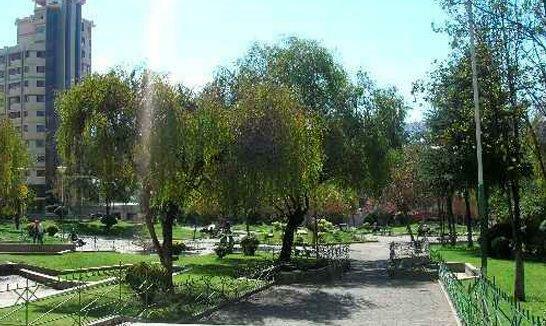 It is located in Sopocachi, on Avenida Arce and approximately 7 blocks from Camino Real Aparthotel. Construction was completed in 2012. 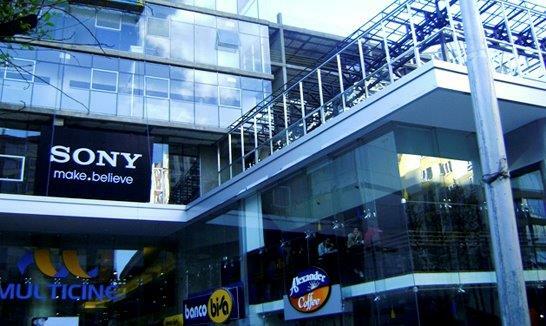 It is a building of considerable size, where both offices and a shopping center operate. The latter has a food court, cinema (11 rooms), gym, banks, bookstore, various shops and restaurants. 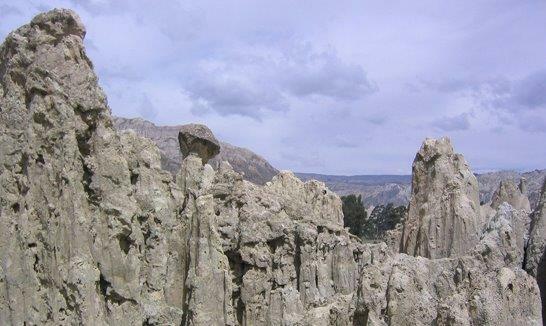 It is located about 10 kilometers from downtown La Paz. 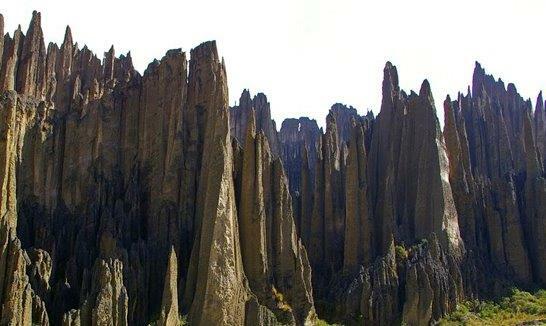 This valley is a section where erosion due to wind and rain, have consumed the top of the mountain. As the ground is not solid soil with clay instead of rock, over time the elements have created a somewhat different work of art worth visiting. 45 to 50 minutes by taxi, according to traffic. Located to the southeast of the city; it is a series of geological formations of highly eroded clay, with forms similar to a lunar landscape and with hundreds of pointed watchtowers. It has been declared a natural monument and is considered one of the most mystical sites in the city. Don’t miss this 3-hour walk until reaching the Palca Canyon. 60 to 75 minutes by taxi, according to traffic. 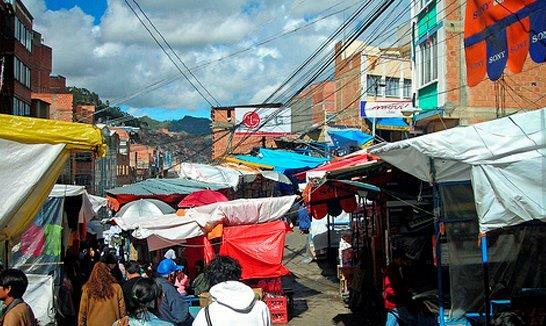 It is known to be an informal trade market where there is a great economic movement. It is made up of several stalls where you can find a variety of items: clothing, accessories, household utensils, appliances, toys and gifts for all occasions, among others. 45 to 55 minutes by taxi, according to traffic. PumaKatari, is the name of the buses implemented as the first stage of the Urban Transportation Integrated System of the city of La Paz, under the tuition of the Municipal Autonomous Government of La Paz and is administered by the Municipal Transportation Service (SETRAM). 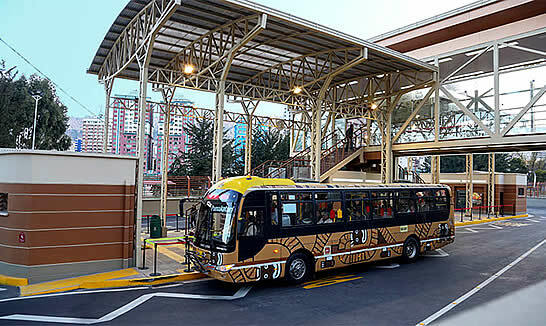 Two blocks away from Camino Real Aparthotel you will find a PumaKatari bus stop. 10 minutes by minibus, according to traffic. 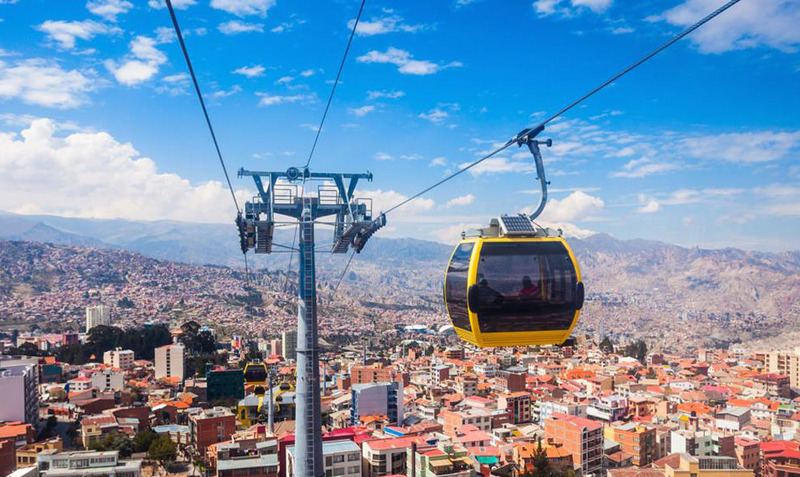 Mi Teleférico, also known as Teleférico La Paz - El Alto, is an aerial cable car urban transit system which connects the cities of La Paz and El Alto; it began operation on May 30, 2014. It is considered the longest aerial cable car system in the world. It currently has 3 lines in operation. 12 minutes by minibus, according to traffic.